Balances can be viewed with a single swipe. 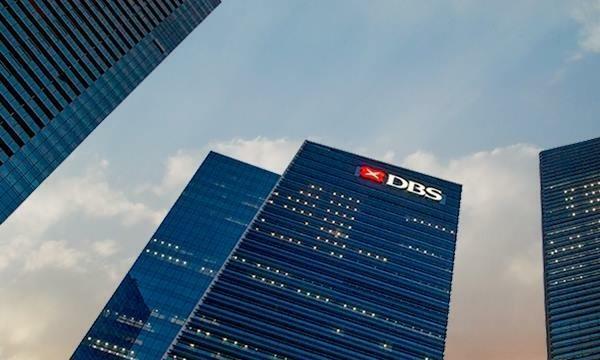 Singapore’s largest lender has launched DBS digibank, a new mobile application designed to make banking simpler and faster. The new app allows users to view their account balances with one swipe on their devices without having to log in, a first in Asia. This is known as the Peek Balance function, which can also be used to check other DBS/POSB deposit or credit card accounts. Apart from an enhanced layout and more intuitive navigation, DBS digibank also carries other new features such as personalised profile and customised quicklinks, faster payment transactions, and the ability to instantly open an account. Users can also log on to their account securely using their fingerprint. 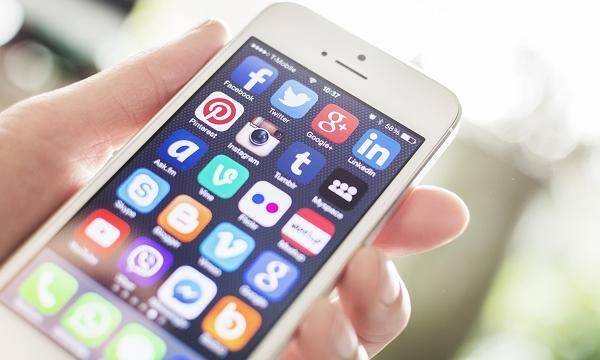 Since its soft launch on 14 March, the app has seen more than 200,000 downloads, DBS said.